"I have been a customer of St Albans Recovery for the last eight or nine years and have always been very pleased with the service I receive, the care they take with my cars and most importantly, I am confident that their prices are very fair and competitive." "Thank you for the excellent service I received recently when I bought in my car for fault diagnosis. 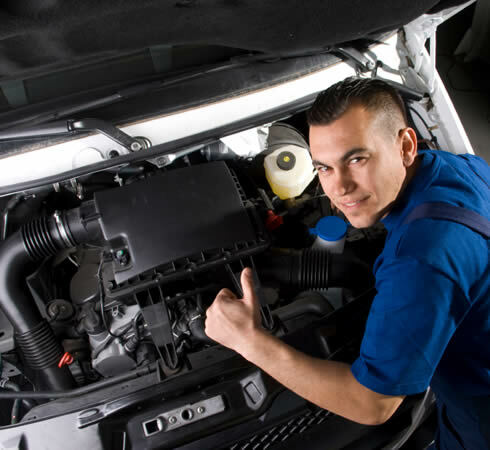 Your mechanics are extremely friendly, knowledgable and helpful. The ultimate diagnosis and fix was speedy and effective and my car has been running beautifully since then. I will be very happy to recommend you."